Serving the comics community for over 39 years! 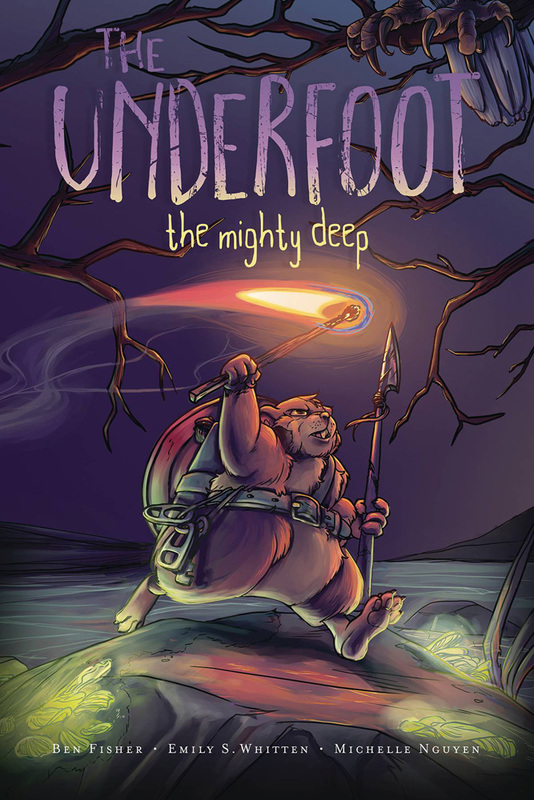 In a post-apocalyptic world, a group of intelligent hamsters try to survive in this strange, new world in Lion Forge’s The Underfoot: The Mighty Deep. Creators Ben Fisher, Emily S. Whitten, and Michelle Nguyen join us to give us the details of this exciting new series. In the future, human touch is lethal. 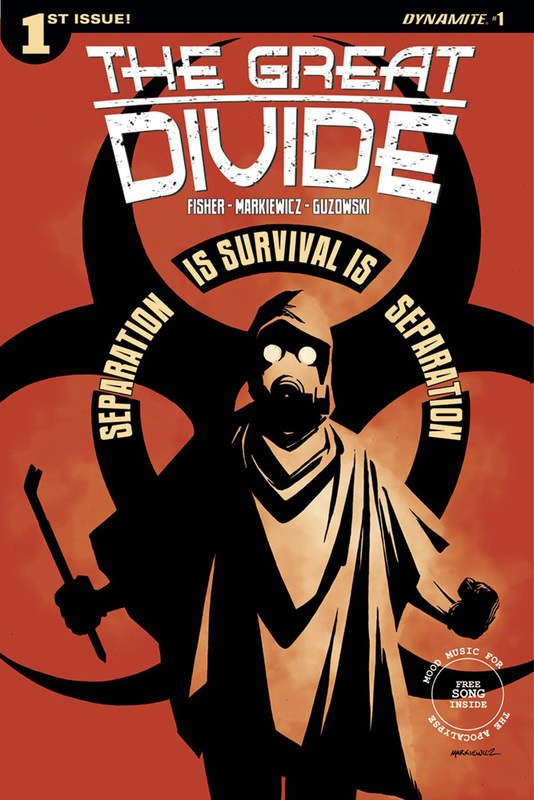 Welcome to the world of The Great Divide, a new post-apocalyptic adventure from Dynamite. Creators Ben Fisher and Adam Markiewicz tell us about this upcoming series. New In-Store Releases For April 24, 2019! New In-Store Releases For April 17, 2019! New In-Store Releases For April 10, 2019! New In-Store Releases For April 3, 2019! New In-Store Releases For March 27, 2019! Buffy Back Issue Sale issues – Updated! New In-Store Releases For Wednesday, April 17, 2019! IF IT’S WEDNESDAY, THIS MUST BE COMICS! Interview: Jeff Parker on Dynamite’s Warlord of Mars Attacks! Markley’s Fevered Brain: Did You Know? Venom, Punisher, Conan, Wolverine, Brother Voodoo, Elektra: THE SAVAGE AVENGERS! MARVEL TEAM-UP Returns this April with Eve Ewing and Joey Vazquez! The Heroes of the Empire Are Here…TIE FIGHTER #1 Arrives This April! A Terror Rises in WEB OF VENOM: CULT OF CARNAGE #1!